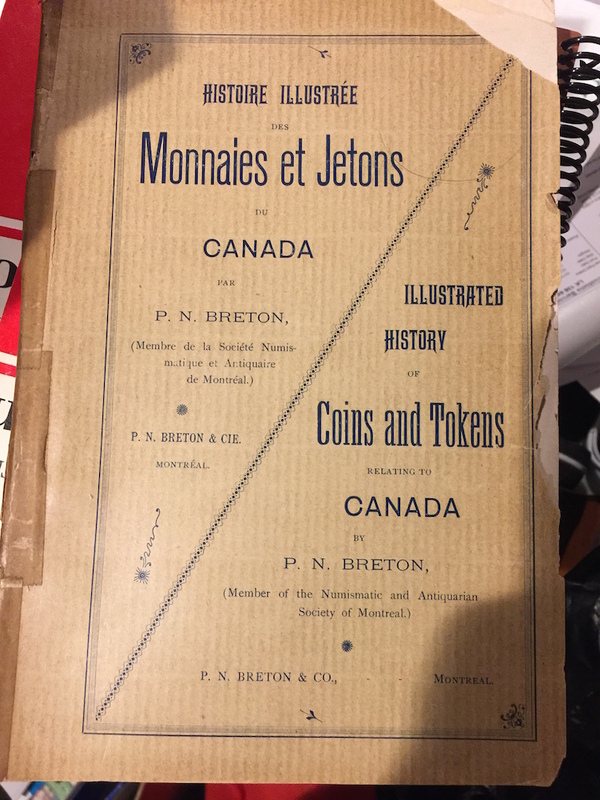 One of the articles found in this week’s search for numismatic-related news is both tragic and interesting. The tragedy is that the changing climate that has brought about worldwide weather swings has caused a drought so bad that the Danube River is at its lowest levels in recorded history. 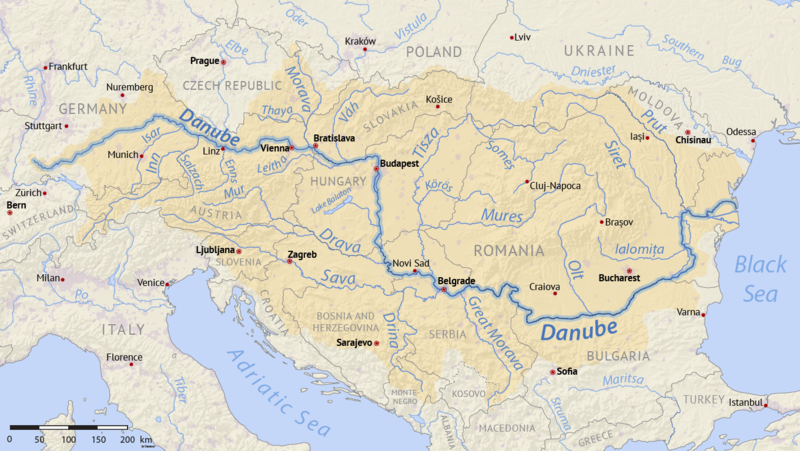 The Danube River is Europe’s second longest river. It runs from southern Donaueschingen, Germany, stretches across Europe to the Black Sea in Sulina, Romania. In ancient times, it was the border of the Roman Empire. Later, the border and the source of conflicts between the Ottoman Empire and the Kingdom of Hungary and the Austrian Habsburgs. Today, the Danube supplies water to millions of Europeans who work together on its preservation. It is also a source for ships commercial and passenger ships traveling through Europe. Levels are so low that shipping companies have cut back on their trips and travel advisories have been issued for tourists. 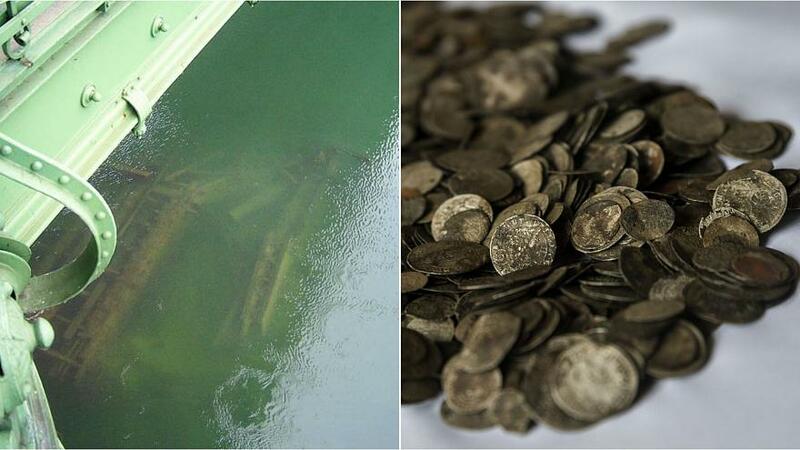 Outside of Budapest, over 2,000 silver and gold coins were found in 38 centimeters (almost 15-inches) of water. Archeologists who were called to recover the coins also found weapons, cannonballs, and other items that were said to be from a ship that sunk on the river in the 18th century. During the 18th century, most of the area we know as Hungary today was occupied by the Ottoman Empire. Early in the 18th century, the empire instituted educational and technical reforms to strengthen their hold on their empire. In 1768, when Russian-back Ukrainian tribes entered Ottoman territory looking for confederates, the incursion provoked the Russo-Turkish War. Over the last week, scientists have been working around the cycle of the tides to excavate the site to learn more about the ship that sank, including trying to determine why it sank. One working theory was that it was carrying supplies during the Russo-Turkish War. Dating the wreckage using the coins may not be easy. At the time the Empire existed, coins were dated when the dies were made. Usually, dies were used until they wore out even if the coin represents the previous emperor. It could be several years before dies were made honoring the current ruler. Beginning in the 16th century, the Ottoman mints were using screw-presses to create consistent-looking coinage. The empire of that period was always looking for the best technology to upgrade their lives and to set them apart from others. Screw presses were used for everything from minting coins to creating military medals. 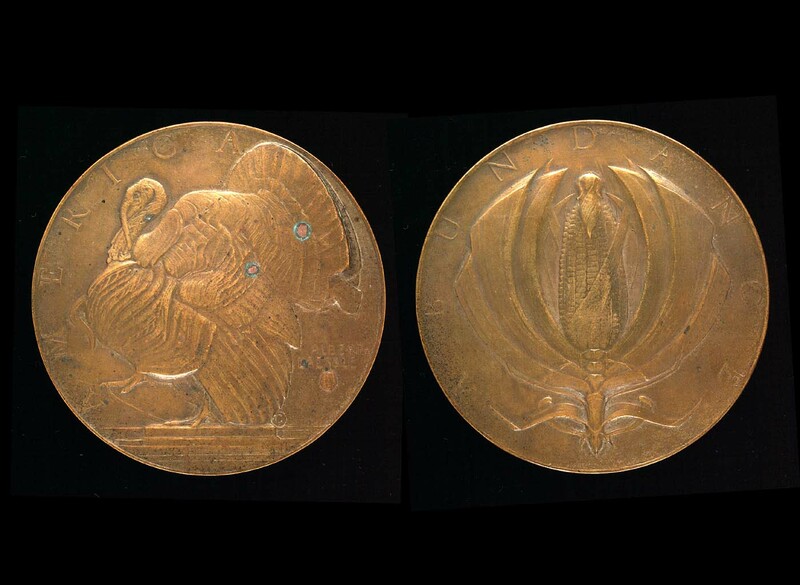 For the Ottoman’s, the mass production of military medals was important for the morale of the army that they put to ample use. Although no timeline has been announced as to when scientists think they will complete their study of the artifacts, it will be an interesting view into a time at the height of the Ottoman Empire. DSS is blaming an editing error with the item appearing in the report. I will probably not buy one. I would be afraid to carry the quarter for fear of accidentally spending it. But keeping a hollow half-dollar as a pocket piece with some “secret” information inside of it could be fun. The original follow-up report, “DSS Denounces Spy Coin Claim” can be found here. The original post, “Own Your Own Spy Coin” can be found here. 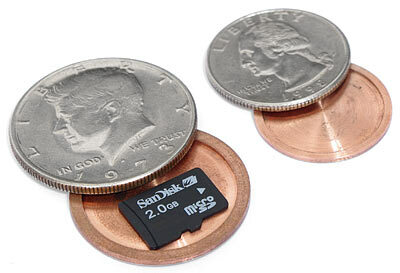 A statement in the 2006 Defense Security Service Technology Collection Trends in the U.S. Defense Industry report which claimed radio frequency transmitters were discovered embedded in Canadian coins is not true, according to DSS officials. This statement was based on a report provided to DSS. The allegations, however, were found later to be unsubstantiated following an investigation into the matter. According to DSS officials, the 2006 annual report should not have contained this information. The acting director of the DSS directed an internal review of the circumstances leading up to the publication of this information to prevent incidents like this from reoccurring. The 2006 DSS Technology Collection Trends in the U.S. Defense Industry report was published by DSS in June 2006. As part of its oversight responsibilities under the National Industrial Security Program, the DSS receives reports from U.S. cleared defense industry to enhance overall security awareness in cleared industry. Hockey is to Canada as baseball and basketball is to the United States. Although all sports are represented throughout North America, ice hockey is purely a Canadian invention. Although there are records of hockey being played as far back as ancient Egypt, the first appearance of hockey played on the ice dates to the early 19th century in Nova Scotia. The early game was derived from the North American Natives game of shinney but played on the ice. From Nova Scotia, the game spread to the people living along the Saint Lawrence River in Montreal and Quebec. It quickly spread west to Ontario. Montreal is to hockey as Springfield, Massachusetts is to basketball. The first organized games were played in Montreal where the first organized rules were formed. The first ice hockey club was the McGill University Hockey Club founded in 1877. This was followed by the Quebec Hockey Club in 1878 and the Montreal Victorias in 1881. Lord Stanley of Preston, the Governor General of Canada, attended his first game in 1888 with his children who were hockey fans. Lord Stanley became a fan and noticed that there was no championship trophy awarded to the best team in Canada. 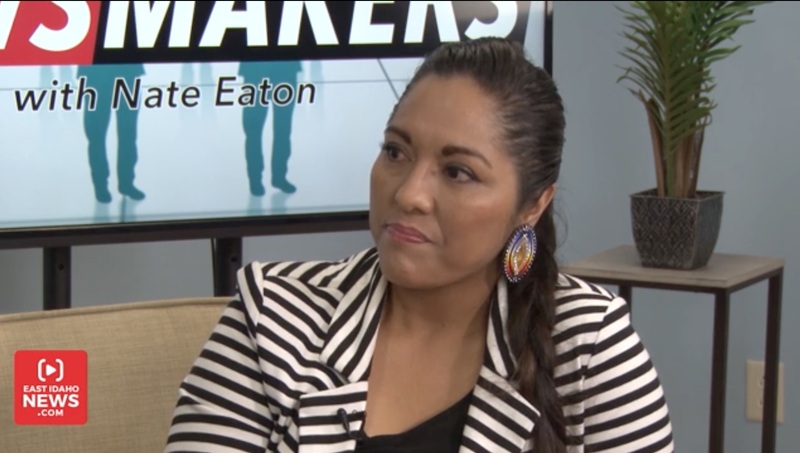 He purchased a silver bowl to use as a trophy and created The Dominion Hockey Challenge Cup. It was first awarded in 1893 to the Montreal Hockey Club. While ice hockey was dominating in Canada, universities in the United States had their own version of ice polo played with a ball rather than a puck. The first game between collegiate hockey clubs was played in 1893 in Baltimore when Yale beat Johns Hopkins 2-1. Lord Stanley’s sons were so enthusiastic about hockey that they traveled the world to introduce the sport to others. By 1903 they organized a five-team European league. The Western Pennsylvania Hockey League was formed in Pittsburgh in 1898 which primarily operated in areas within a four-hour train ride from Pittsburgh. Most of the professional players were from Canada. In 1904, a rival International Professional Hockey League was formed to include Canadian cities. With all of the competing leagues, the National Hockey Association was formed in 1908 to organize professional hockey in the provinces of Quebec and Ontario. With western Canada feeling left out, the Pacific Coast Hockey Association (PCHA) was formed to stretch professional hockey across Canada. The two leagues negotiated a championship between them that the winner of the series would will what was then being called the Stanley Cup first awarded by Lord Stanley. World War I and a dispute between the owners and Toronto Blueshirts owner Eddie Livingstone saw the fall of the NHA in 1917. As part of their attempt to reorganize, owners formed the National Hockey League. The NHL was supposed to be a temporary measure until disputes were worked out but its success continues. The original NHL included the Montreal Canadiens, Montreal Wanderers, Ottawa Senators, and the newly created Toronto Arenas. The Wanderers disbanded in 1918 after the Montreal Arena burned down. In 1919, the NHA’s Quebec Bulldogs joined the league bringing the number of teams back to four. The Toronto Arenas won the first NHL championship in 1918 and then defeated the Vancouver Millionaires of the PCHA for the Stanley Cup. The NHL expanded but found itself hurt by the Great Depression and the onset of World War II. By the 1942-43 season, the league was reduced to what has been referred to as The Original Six, the six teams that were the NHL from 1942 until the first expansion in 1967. The original six are the Boston Bruins, Chicago Black Hawks, Detroit Red Wings, Montreal Canadiens, New York Rangers and Toronto Maple Leafs. Today there are 31 teams with 24 operating in the United States and seven in Canada. The oldest team is the Montreal Canadiens whose history dates back to the NHA. The Toronto Maple Leafs can trace their history to the Toronto Blue Shirts of the NHA but does not acknowledge a direct lineage. Since its first presentation by Lord Stanley of Preston in 1893, the Stanley Cup has been awarded 101 times. It is the oldest team championship trophy in existence. The Montreal Canadiens have won the Stanley Cup 24 times, the most by any team. The Detroit Red Wings hold the United States record for 11 Stanley Cup victories. Currently, the Washington Capitals are winning in the Stanley Cup Finals 3-1 against the Vegas Golden Knights. The Capitals played their first season in 1974-75 and appeared in the Stanley Cup finals once, in the 1997-1998 season. This is the Vegas Golden Knights first season as an NHL Team. Since the Eastern Conference Finals, fans have been gathering around Capital One Arena to watch the games whether the Caps are at home or on the road. All of the games have been projected on the side of the National Portrait Gallery on G Street NW. For road games, fans have been allowed into the Capital One Arena to watch the game on the big screen. To say that the area has gone Caps crazy would be an understatement. The neighborhood around Capital One Arena, known as Chinatown, will be flooded with fans on Thursday to watch the game outside projected on the side of the National Portrait Gallery and from the bars around the area. In the area is the headquarters of the U.S. Mint on 9th Street NW. Although its sales counter may be open during the day, the crowds are expected to gather in the area beginning around noon. Plan accordingly. If you are going to be in Washington and want to experience the fans Rock the Red (the Caps wear red sweaters at home leading to the moniker), you are welcome to join the crowd. If you want to avoid the crowd, find something else to do on Thursday that might be away from the area. This might be a good day to visit the Steven F. Udvar-Hazy Center of the Smithsonian’s Air and Space Museum. It is located in Chantilly, Virginia near Dulles Airport about 25 miles east of the Capital One Arena and far away from the crowd. As for me, I will be watching from home. Since my team has not won the Stanley Cup since 1983, I am cheering for the Caps. NOTE: Click on any image to go to the Royal Canadian Mint’s website if you are interested in purchasing the coins shown in this post. All of the images are courtesy of the Royal Canadian Mint. 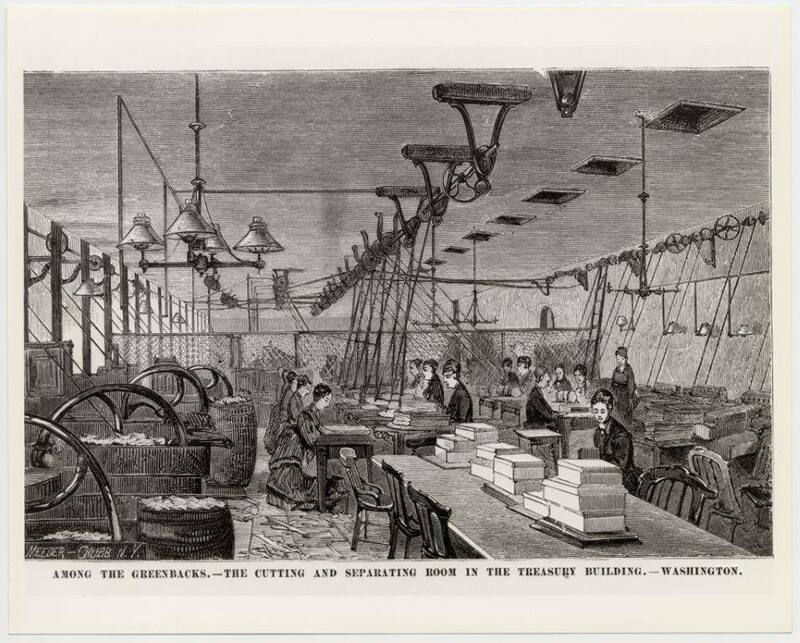 More than 150 years ago, four-subject sheets of Demand Notes, printed by a private firm, were delivered to the Treasury Department where they were individually signed by clerks, and trimmed and separated with scissors by women. I thought it was a cool picture and wanted to make sure it is shared in the community! 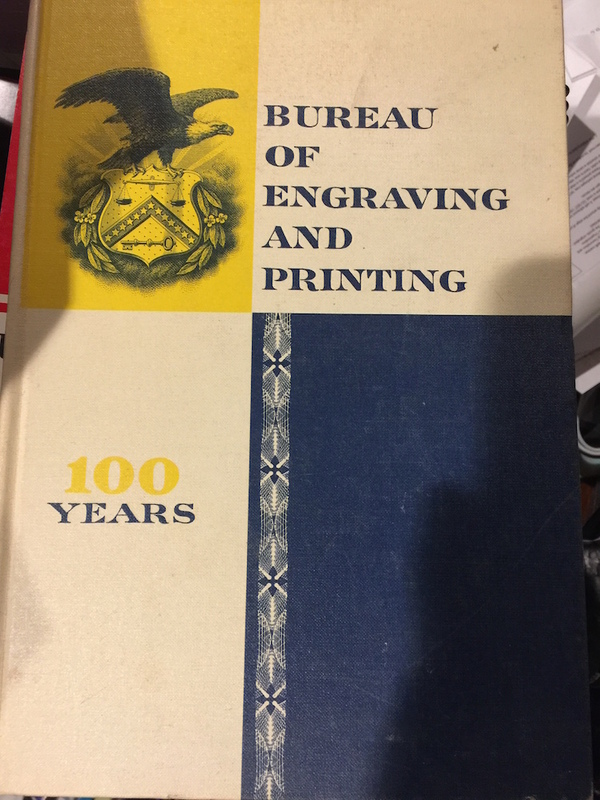 Image courtey of the Bureau of Engraving and Printing. This past week, I was looking into a box I purchased from an estate and I found a plastic bag of old foreign currency. When I removed the notes, I found common notes that can usually be purchased from estate especially since he was a career military officer. There was everything from German Notgeld to several European and Asian countries. During my search, I found three notes that were intriguing. All three notes were from El Estado de Chihuahua, the State of Chihuahua. They were beautifully preserved (albeit with a fold down the center) one-, five-, and ten-peso notes with the same design but in different colors. Under the printed denomination are the words “Conforme al Decreto Militar de Fecha Io de Febrero de 1914” (Pursuant to the Military Decree dated February 1914). I vaguely remember that was the era of Pancho Villa and his romp through the southwest United States. Time to refresh my history. After the 35-yearlong regime of Porfirio Diaz, he was challenged in the presidential election by Francisco I Madero in 1910. Madero was in favor of reform and social justice. But Diaz fixed the election declaring he won by a landslide. Before the election Diaz had Madero jailed and when it became obvious the election was fixed, Madero supporter Toribio Ortega formed a militia in Chihuahua to oust Diaz. While in jail, Madero issued a “letter from jail” that declared the Diaz presidency illegal and called for a revolt against Diaz. The revolt began in November 1910. Diaz was ousted and a new election was held in October 1911 that elected Madero the 33rd President of Mexico. Mexico was divided into districts managed by different governments and protected by rebel leaders including Pascual Orozco, Pancho Villa, and Emiliano Zapata. Eventually, they turned on Madero and assassinated him on February 13, 1913. The United States first played a role in 1914 when Pancho Villa plundered parts of New Mexico. In 1916, Gen John J. Pershing was sent to Mexico to capture Villa but could not do so since Villa was hiding in the mountains of northern Mexico. Pershing was able to get some of the fighting to stop and, along with the Catholic Church and several affiliated political parties, forced the negotiation of the Constitution of 1917. 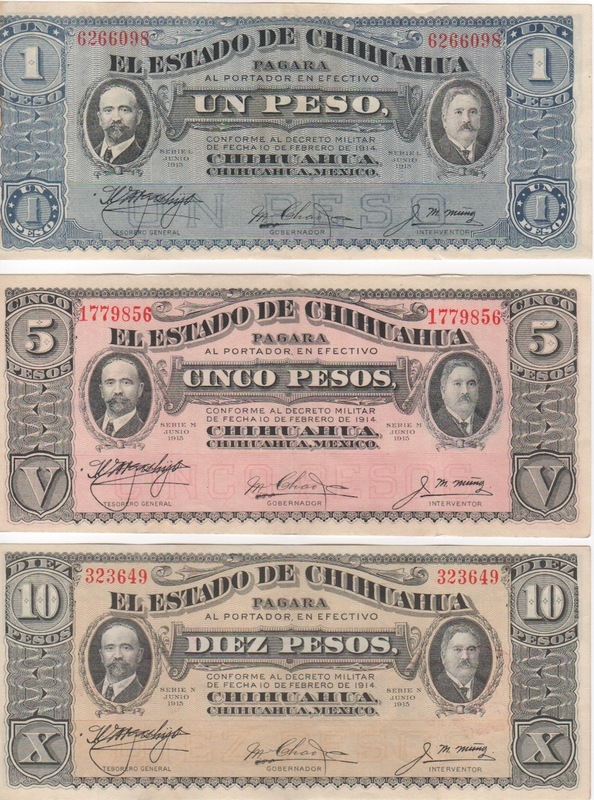 Although the notes were authorized in February 1914, the Chihuahua government did not have the ability to print notes. 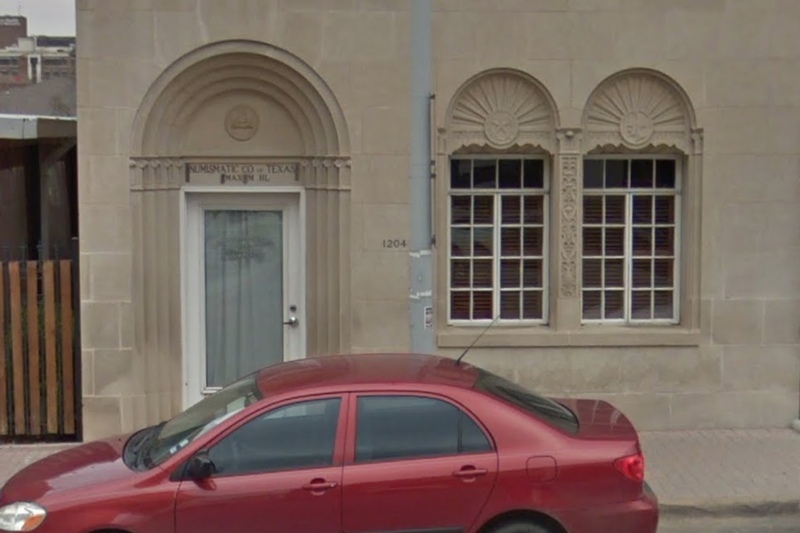 Eventually, they contracted with the American Banknote Company to produce the notes. They were issued in 1915. To expedite production, all notes feature the same design engraved with different denominations and printed using different colored inks. Many of the elements used were standard to American Banknote’s catalog, for these notes, the portrait on the left is of Francisco I. Madero and the portrait on the right is Governor Abraham Gonzalez. Each features three signatures of the Tesorero General (General Treasury), Gobernator (Governor), and Interventor (Controller). As with many signatures, it is difficult to interpret their names from the handwriting. Please contact me if you have more information. Reverse if these notes feature a framed picture of the Palacio de Gobierno do Chihuahua (Government Palace of Chihuahua) held by two griffins. When the notes were issued from the banks in Chihuahua, they received a red stamp from Tesorero General del Estado Chihuahua (General Treasury of the State of Chihuahua) along with the stamped initials of the issuing teller. 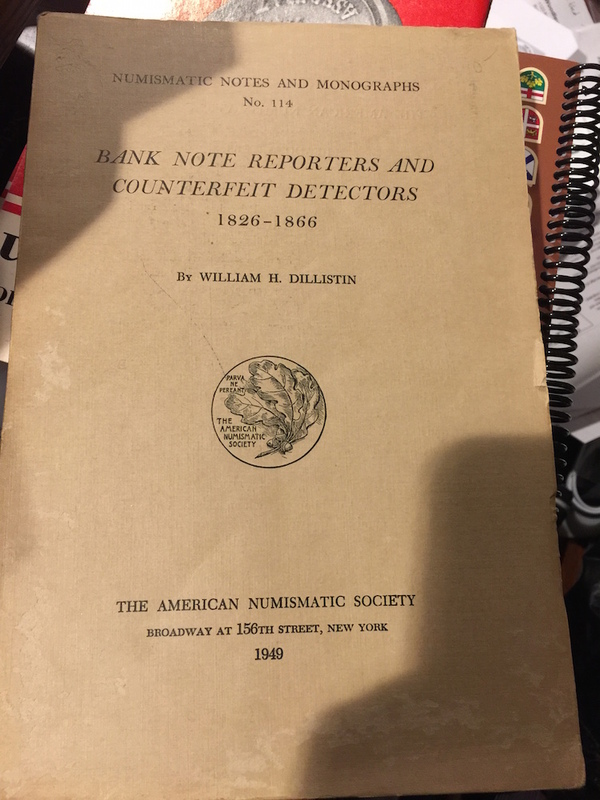 When the notes were issued, the teller was supposed to stamp the date on the reverse but that was not universally practiced. In addition to the one-, five-, and ten-peso notes, the Chihuahua government issued 20- and 50-peso notes as well as a 50-centavos fractional note. Both the 20- and 50-peso notes featured the same design except the 20-peso note was printed using brown ink and the 50-peso was printed with a bright green on the front and a golden yellow on the reverse. The 50-centavo fractional note used a different design and was smaller than the pesos. 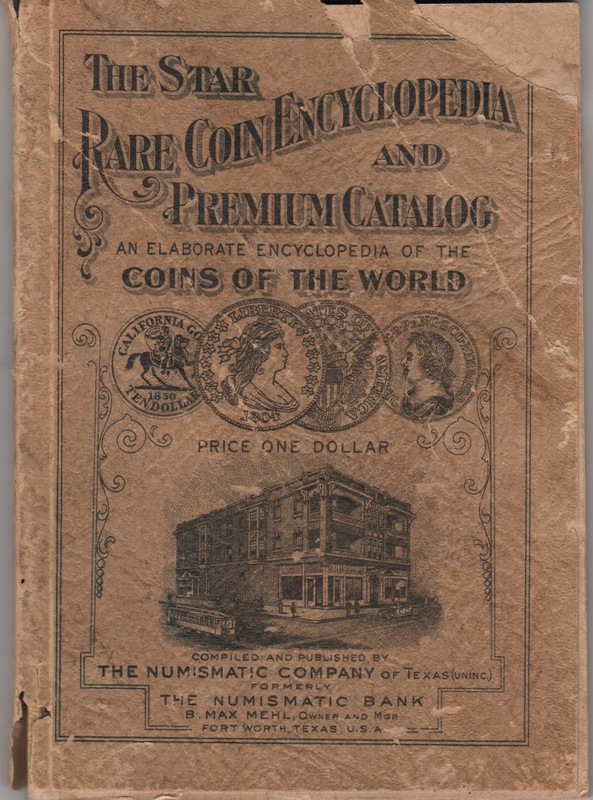 It was also printed by the American Banknote Company. These notes were demonetized in 1917 with the signing of the new constitution. Money is history in your hands. Look at what can be learned from finding three banknotes and exploring their past and how they fit into history. 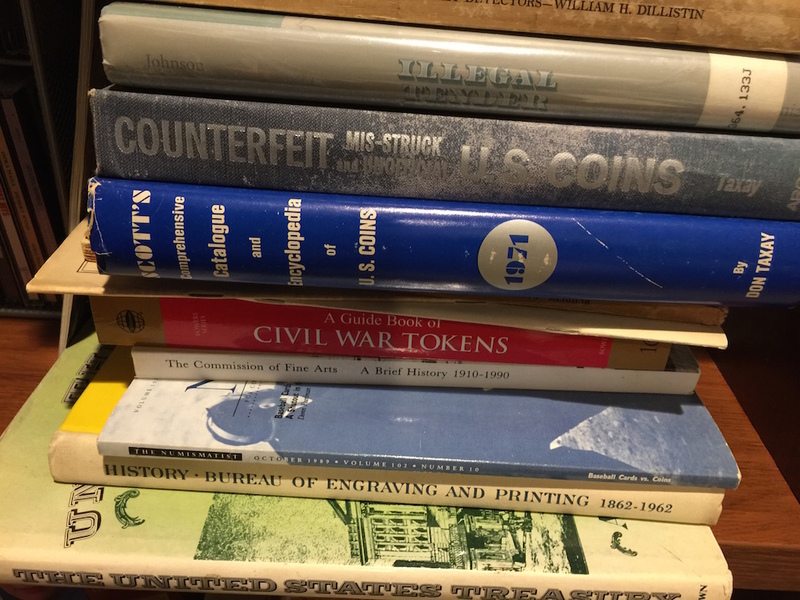 Here is an idea for history teachers: you can go to any coin show and find a dealer with a junk box of foreign currency—find more than one if you can to increase the variety. Pick through the box and try to find as many different pieces of currency you can. Try to find a mix of countries, regions, and dates. You can also consider the same country but from different eras of rulers, who always wanted to see their portrait on their country’s money. Before going to class, place each note in an envelope and place the envelope in a bag. Either pass the bag around the room or have each student come up and pick one envelope. After they pick their currency note, have them write an essay about the note and what the note represents. Have the students look up the history and put it in context of when the note was issued. Rather than picking a topic, it is a fun way to have the students select a topic and make history come to life. The decisions as to whether the students get to keep the currency are up to you. Maybe you can talk to a local shop or club to see if they would be willing to donate the currency and come in to talk about currency collecting. John Herschel Glenn, Jr. is a true American Hero. I feel so comfortable saying this that I will not qualify that statement with, “few will argue that ….” When you are the first American to strap yourself into a tiny capsule that is forced into space on top of the Atlas LV-3B rocket, essentially a huge Roman candle, there is no argument on his status in history. Glenn was not only the first American in space but is also the oldest person ever to go to space. In 1998, at the age of 77, Glenn rode on Discovery on STS-95 as part of a study by the National Institute of Aging. Although the study was not criticized, the selection of Glenn was. While there will be an asterisk in history about the criticism, it will not diminish Glenn’s place in history. While out looking for collectible inventory, I came across an auction of memorabilia from the widow of a crewman that was aboard the ship that picked up Glenn after he splashed down in the Atlantic Ocean. On February 20, 1962, Glenn blasted off from Cape Canaveral on Friendship 7 for what ended up being a 4-hour 55-minute flight into history. During the flight, a sensor noted that a heat shield had loosened and could endanger his re-entry. Glenn was ordered to leave a solid-fueled retrorocket pack in place to protect the shield. Parade in Florida on February 24, 1962 following the return of John Glenn. Although Glenn’s re-entry was calculated, he carried a note that read, “I am a stranger. I come in peace. Take me to your leader and there will be a massive reward for you in eternity” in several languages, in case he splashed down in an area where the Navy was not positioned. According to the auction house, two ships were in position based on the projections as to where Friendship 7 was supposed to splash down in the Atlantic. A third was positioned further south and then moved when calculations suggested that the retrorocket pack would change the trajectory of the capsule. When Friendship 7 splashed down further south than expected there was a race amongst the three ships to see who could pick up Glenn and etch their names into history. The third and most southern positioned ship, the U.S.S. Randolph (CV-15), was in the best position to recover Glenn and the capsule. In the race to the area of the capsule, the Randolph arrived first and pulled Glenn out of the Atlantic. Glenn remained aboard the Randolph where he was medically examined before the aircraft carrier docked in Florida on Friday, February 23, 1962. Saturday was shore leave for the crew of the Randolph in Key West, Florida. To celebrate, Captain Claude C. (Buddy) Inskeep and select members of his crew were invited for a pleasure cruise aboard The Big Wheel fishing boat where a number of pictures and autographs were offered. 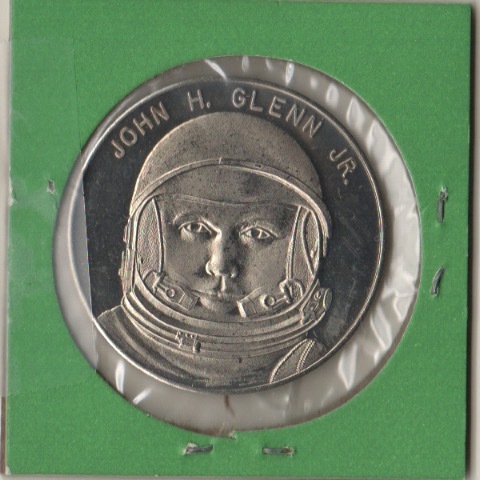 In the auction lot of memorabilia were pictures of John Glenn and his family, a memento picture of some of the people on board The Big Wheel along with a medal featuring John Glenn, and an autographed $1 silver certificate. I have no doubt that the autographs and the memorabilia are authentic. It is something that you just cannot find every day! Even though I am a dealer and should sell what I purchase, I know that this is a memento from history and of a hero who passed last year. I know I can make a hefty profit from this purchase since I know I vastly underpaid what it is worth, but I am having a hard time considering letting them go. For now, I own them but might entertain offers. But the offers must knock my socks off because this is just too cool to consider anything else! The First Day Cover (address redacted) that held the letter from Chemtronics, Inc. Note: On the reverse of the picture of Glenn and Gen. McElroy, it does not identify the general by his first name. Based on some reasearch, I believe this is Major General Ivan Wilson McElroy. If someone has different information, please let me know!